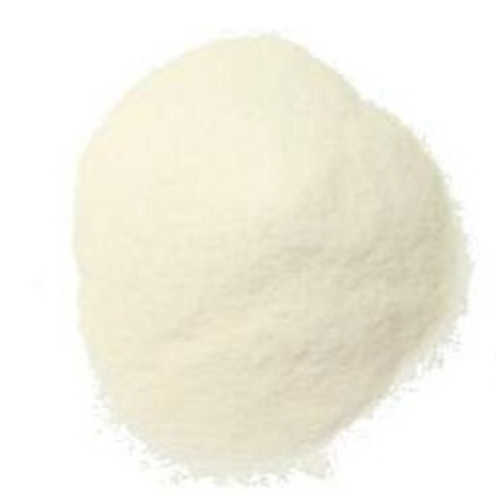 Xanthan gum is a natural polysaccharide used for it’s properties as a stabiliser. It was discovered in the late fifties in the research laboratories of the US Department of Agriculture during their work into the industrial applications of microbial biopolymers. Extensive research revealed that the bacterium Xanthomonas campestris found on cabbage plants produces a high molecular weight polysaccharide that protects the bacterium. This polysaccharide, called xanthan gum, proved to have technically and economically interesting properties. The industrial importance of xanthan gum is based upon its exceptional qualities as a rheology control agent in aqueous systems and as a stabiliser for emulsions and suspensions.